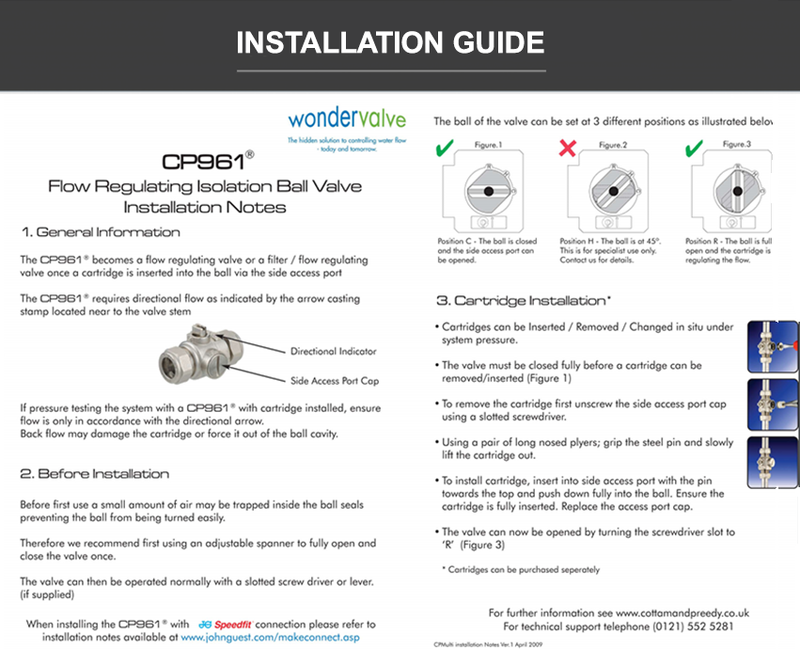 Plumbers, architects, home-owners – everyone wins with the Wondervalve. 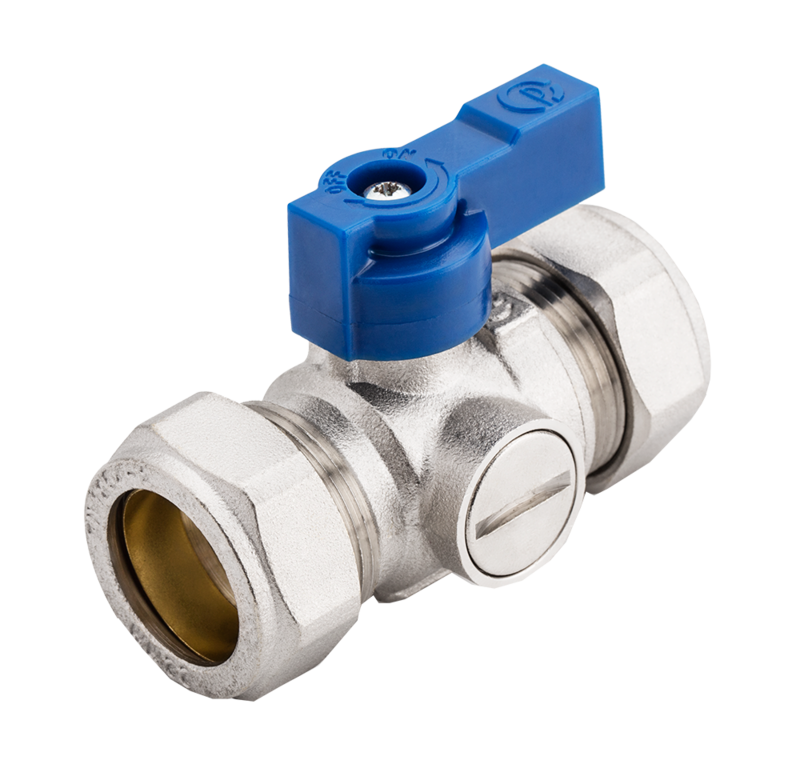 It’s installed just like any ordinary isolation valve yet it delivers a simple and cost effective solution to any problems encountered on a daily basis whether technical or legislative. 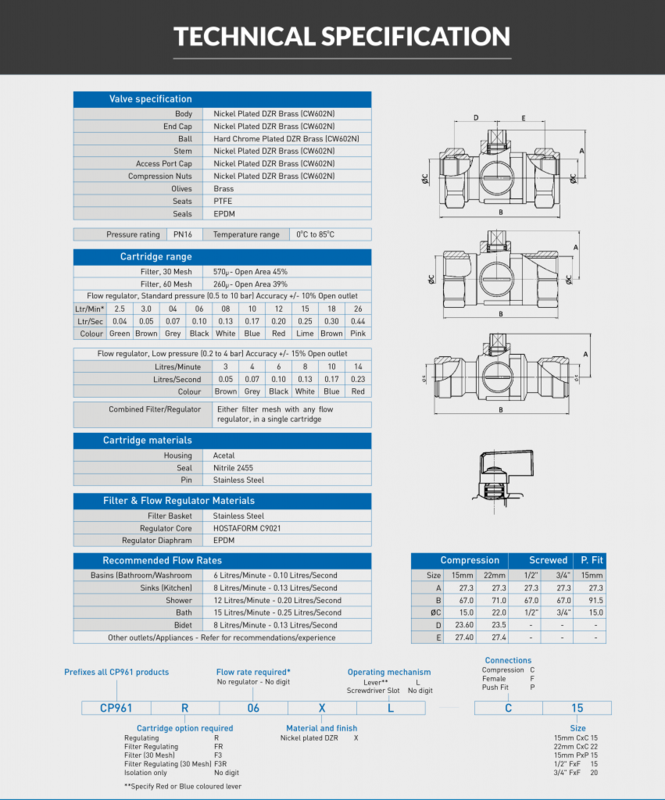 So whenever an isolation valve is needed it makes sense to fit a Wondervalve.